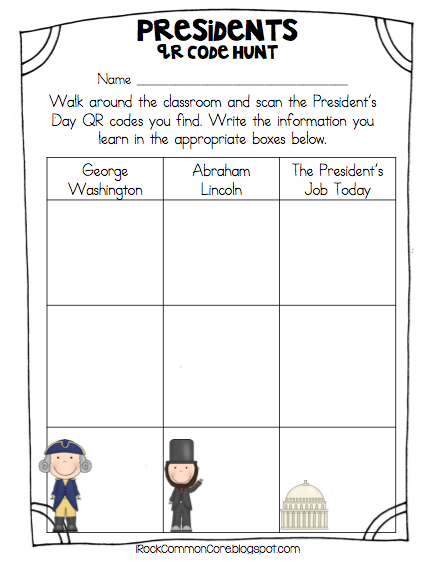 This is a super fun President's Day writing activity I've used in the past. 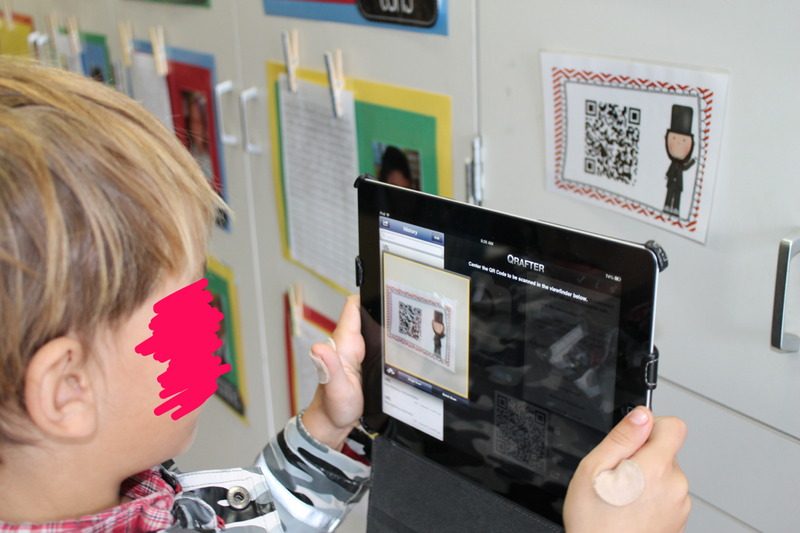 If you're able to scan QR codes (using any device with a scanner- iPads, iPods, iPhones, and even computers can scan! 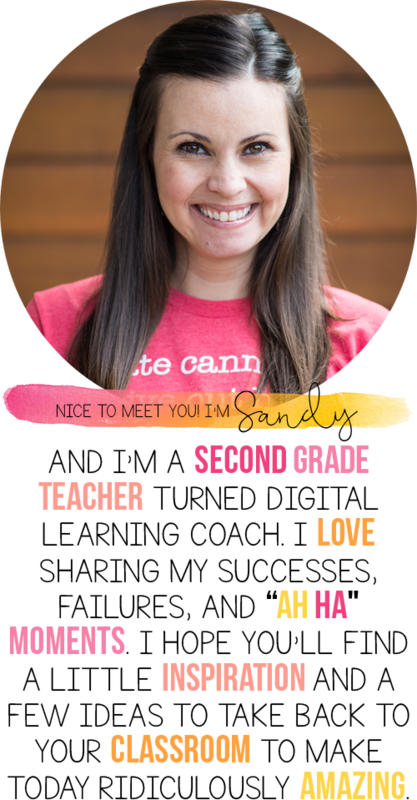 ), your kids will love this project and it'll keep them super engaged! There are 15 informational slides that include facts I want my students to know about George Washington, Abraham Lincoln, and all about the President's job today. 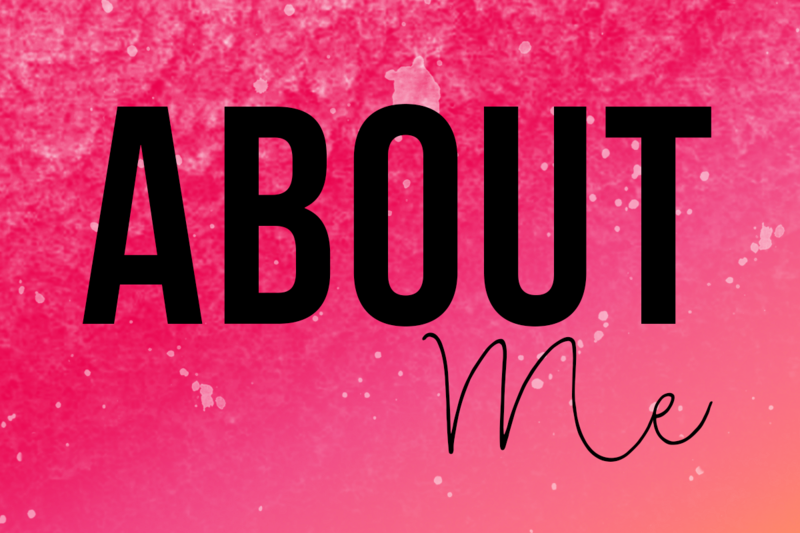 I created each slide in PowerPoint, saved them as PDFs, and then uploaded each slide individually to my DropBox account. After they were uploaded, I clicked "Share Link" for each slide. 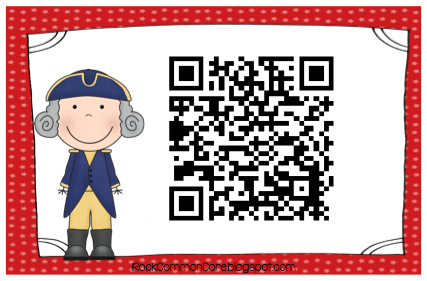 This generates a URL, which I was able to use to create the QR codes with. I print out all 15 of the QR codes and hang them all around my classroom. When students scan the QR codes, they are taken directly to the slide with the information about the presidents. 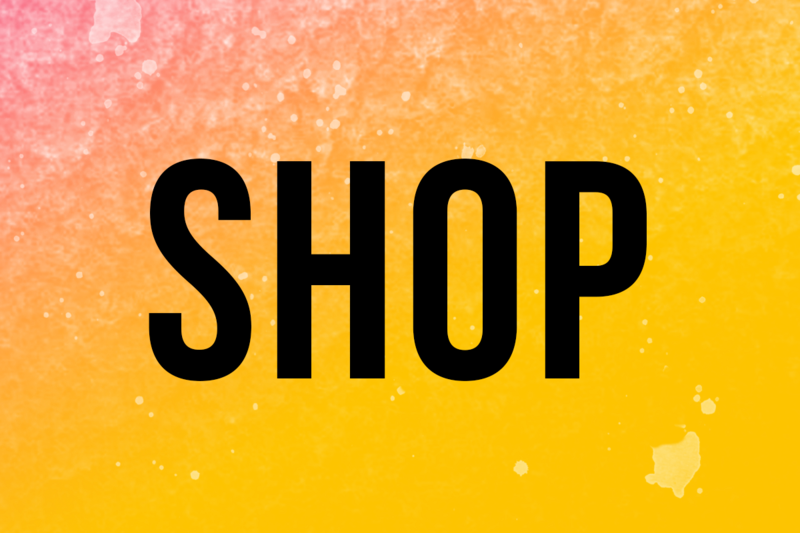 One benefit of creating these slides myself was that I am completely in control of what the students see and learn. 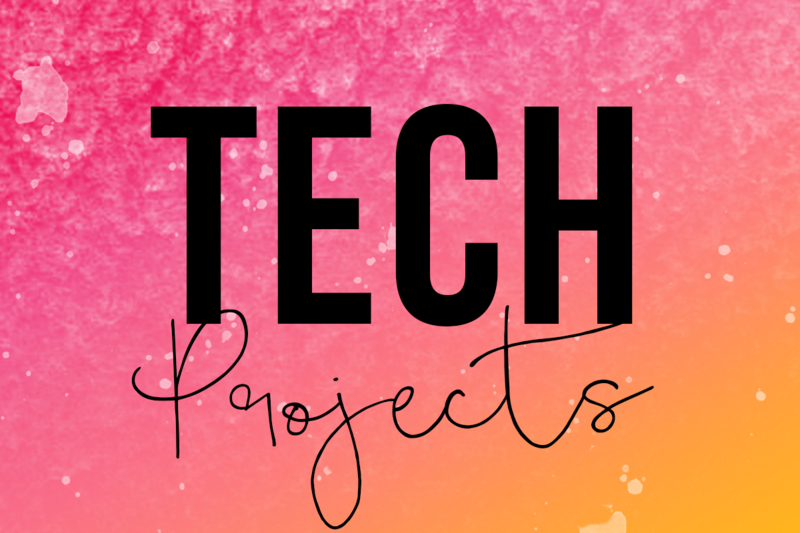 I'm also able to tailor the project directly to my class' needs and reading abilities (which is impossible to do with some websites). 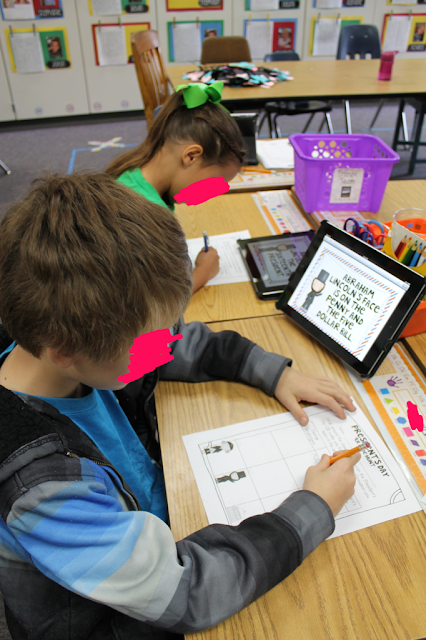 As they scan, students use the graphic organizer to record and organize the information they are learning. 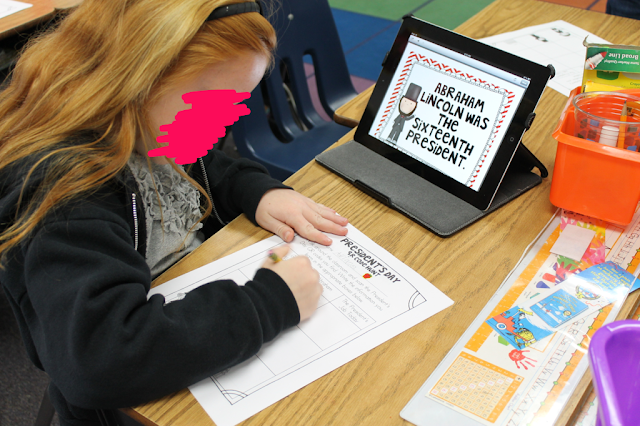 Students then use their pre-writes to complete an informational writing piece about the presidents. 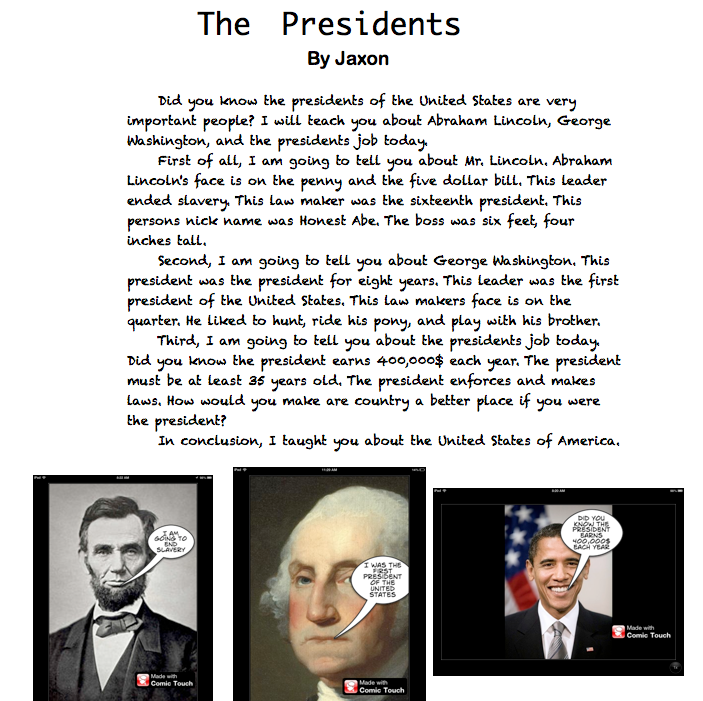 Here is an example of a final writing project completed in Pages by a 2nd grade student. 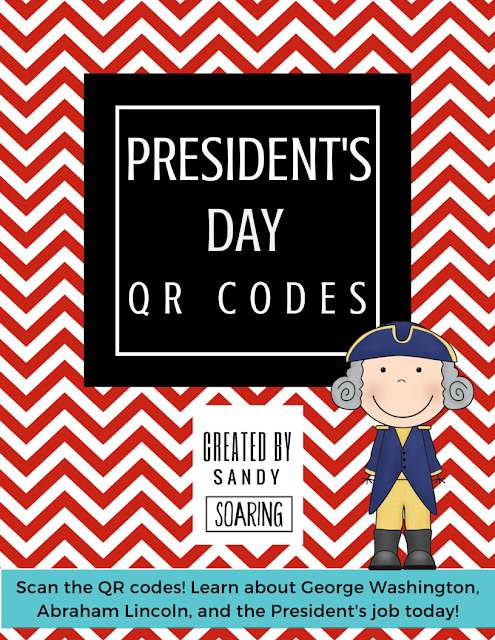 Click the picture below to download all of the resources and QR codes you will need to complete this project with your class! 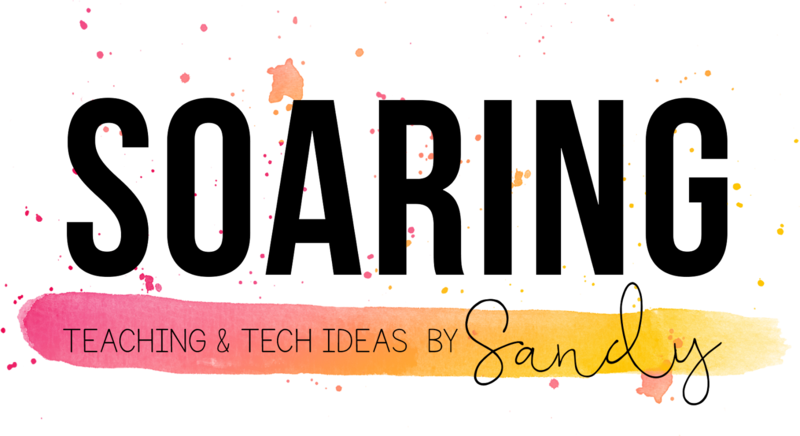 For more techie ideas and projects, head on over to my collaborative blog I work on with my dear teaching partner and friend! We LOVE QR Codes!!! Thank you so much for sharing. Can't wait to use these! I wish that our class had more up to date technology to try this out. Is it hard to set the QR codes up. This looks like a lot of fun! We just did our first QR codes last week and we love them!! Thanks for sharing this...I know my kiddos will be excited!! This is so awesome! I would like to use this along with another center solely on Barack Obama. I followed all your steps and got as far as getting the URL from DropBox. What QR code generator did you use??? Thanks so much! I tried using these today. Each time I scan one, I get a 404 file has been removed error message. Is there a different place to access these?